Are you dreaming of a cruise to the Caribbean or Alaska? Perhaps you’ve always wanted to cruise the Mediterranean, the Panama Canal, the Fjords of Norway, or take a relaxing river cruise in Europe? An exploration cruise to Antarctica? Does a large luxury cruise ship appeal to you or would you prefer a smaller intimate ship or something in-between? We offer competitive pricing on all types of cruises to destinations worldwide. 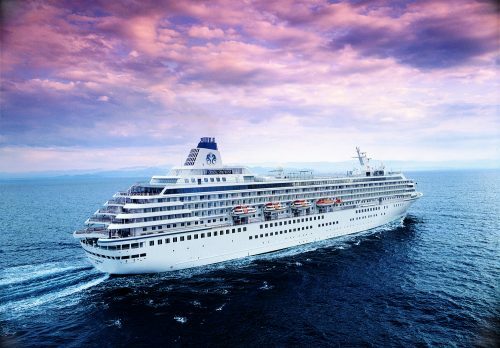 Ask about the Distinctive Voyage program offering a Concierge Host, exclusive shore events and a private cocktail reception on over 300 sailings. We also offer amenities on hundreds of sailings including shipboard credits, free specialty dining, upgrades and prepaid gratuities. Culinary themed sailings are offered for the food enthusiast on select premium cruise departures. Have us plan a memorable cruise vacation for you.